With the rising price of home ownership, rental properties are in great demand in Australia. As prices continue to head north, first home buyers and couples are finding it harder to purchase their dream property, resulting in growing demand for well located rental properties. Another important factor attributed to this high demand for rental properties is difficulty in obtaining bank finance and managing a mortgage. People who opt to rent a house or an apartment are often on the lookout for affordable suburbs plus those located close to desired amenities, such as transport, trendy cafes, beaches and a low maintenance lifestyle. The state of Victoria is one of the most sought after areas searched by renters for potential properties they can rent. A recent survey by realestateview.com.au revealed the top 20 most searched suburbs to rent in Victoria. The findings were based on the answers provided by some 1,216 Australians who took part in the research. 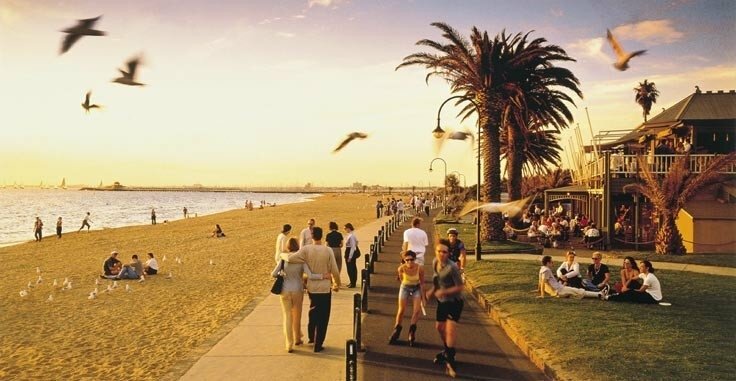 On top of the list is St Kilda which has a median rent for a two-bedroom unit (2013) at $450 and $668 for a three-bedroom house. On the second spot is Richmond with a $500 median rent for a two-bedroom unit and $700 for a three-bedroom house. 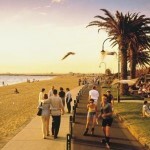 St Kilda is a beachside suburb that has attracted people for a hundred years now. Situated six kilometers from the Central Business District, the area is becoming popular for its sophisticated dining options. 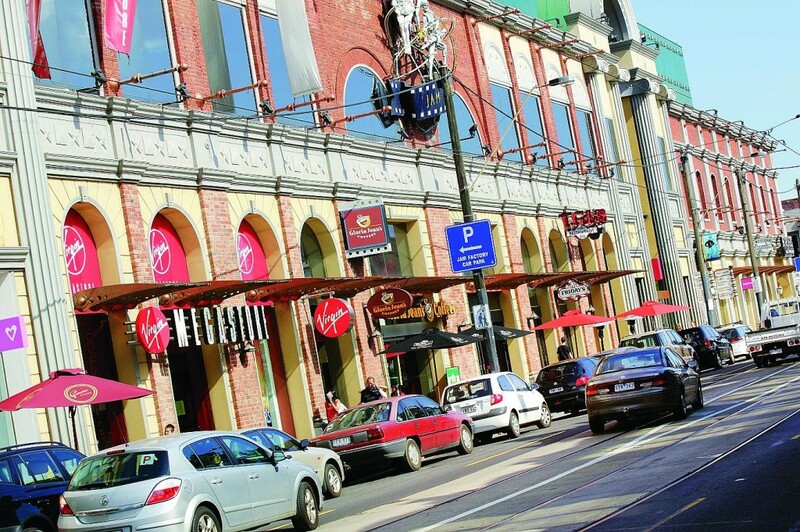 It is home to several award-winning restaurants such as Donovans, Circa and Stokehouse as well as ice cream and cake shops at Acland Street which are popular among tourists. Richmond, on the other hand, is a melting pot of people from all ethnic, cultural and religious backgrounds. Situated three kilometers south-east from the CBD, it belongs to the City of Yarra. South Yarra, one of Melbourne’s oldest and most affluent suburbs, is in third place with $490 median rent for a two-bedroom unit and $800 for a three-bedroom house. Brunswick is on the fourth place with its $399 median rent for a two-bedroom unit and $583 for a three-bedroom house. The others in the Top 10 list of most searched suburbs for rental properties are Prahran, Elwood, Carlton, Hawthorn, Fitzroy and Northcote.